Listen to some excerpts and choose a title you may like! 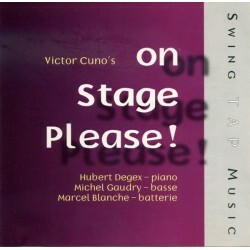 You'll find here a big choice of music in different styles and tempos, ready for use in class and on stage. 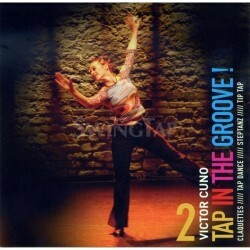 (Victor Cuno) tapdance music. Special creation for the "One Man Dance"